The symptoms start out slow and progresses over time. Most often individuals are diagnosed around the age of 50. There are many different medication that are used in the treatment of Parkinson’s but in the therapy world we use the exercise program called Delay the Disease. Delay the Disease is a specialized exercise program for Parkinson’s patients that helps to improve physical function. This program help aid in the improvement of movement, transfers, bed mobility, dressing, handwriting, stiffness and more fluent movements. Delay the Disease is a one on one exercises class that focuses on certain movements and helps improve overall daily function. In the nursing home setting classes are usually free to the public and are very beneficial. The goal of all therapist is to optimize their physical function and to help delay the progression of the disease. 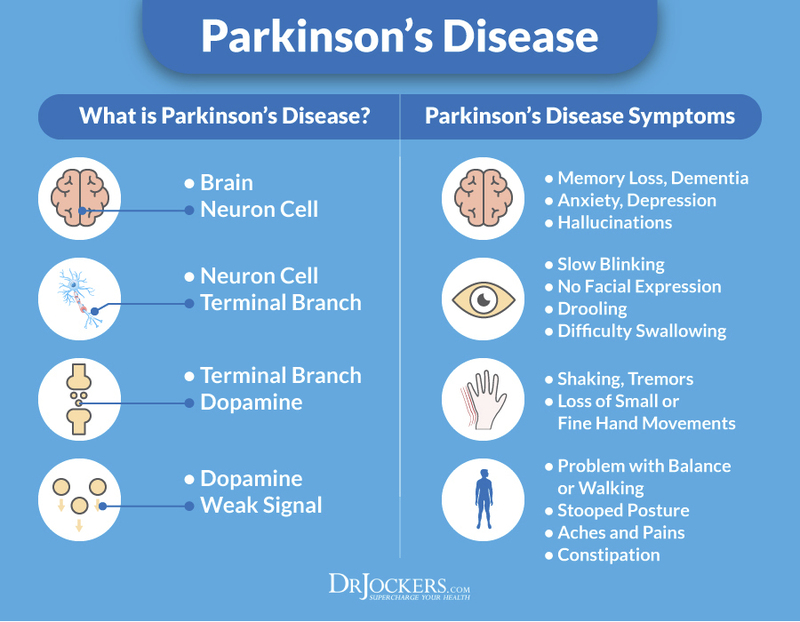 For more information on on improving see this article on 17 Steps to Improve Parkinson’s Disease. Join us at Abbyshire Place every Thursday at 1 Pm for our free community Delay the Disease class. Caregivers are encouraged to join in too.